Our Farsley enamel shades are the smallest of our factory-inspired lamp shades. Its compact design makes it perfect for introducing industrial style to a smaller kitchen. The striking glossy enamel finish is ideal for complementing a monochrome interior, or if you’re wanting something more rustic, opt for the raw steel shade. 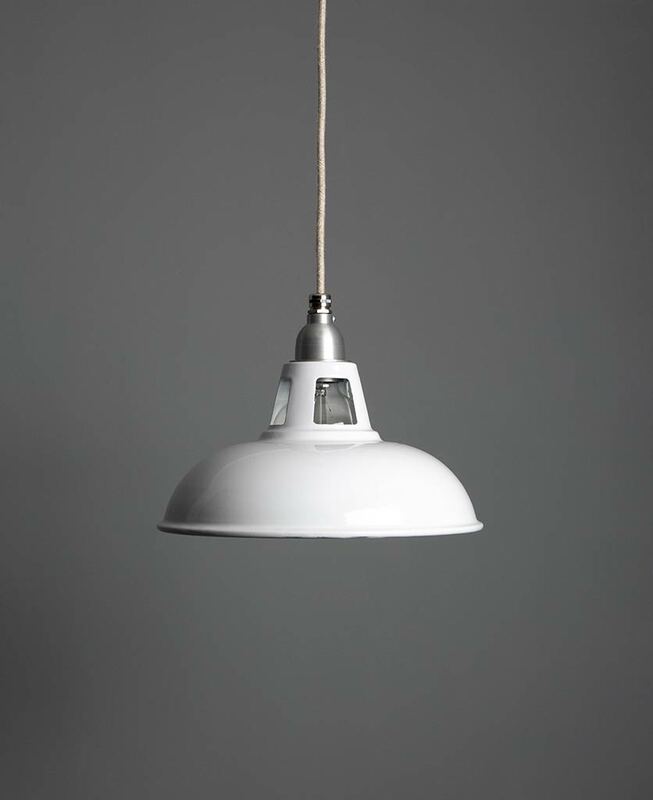 Our Farsley industrial lamp shade is a factory inspired enamel light shade. An enamel shade that works in a range of interiors from industrial to modern rustic. Farsley is the smallest of our enamel shades making it ideal for use in compact rooms with limited space. We love this gorgeous enamel light shade suspended above a dining table in a minimalist kitchen, where it will add a hint of vintage style. 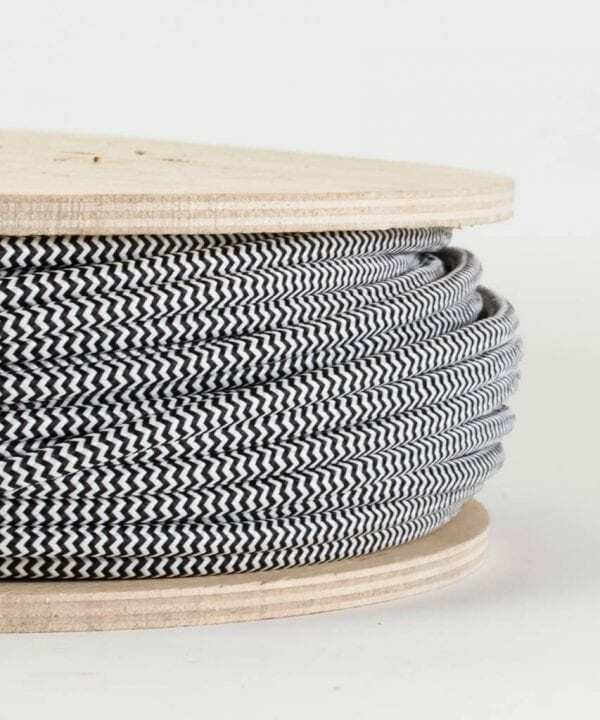 Hanging a glossy white enamel light shade with our black and white fabric cable will add pizazz to a monochrome room. For a Scandinavian inspired look match your enamel shade with pure white walls and whitewashed flooring. 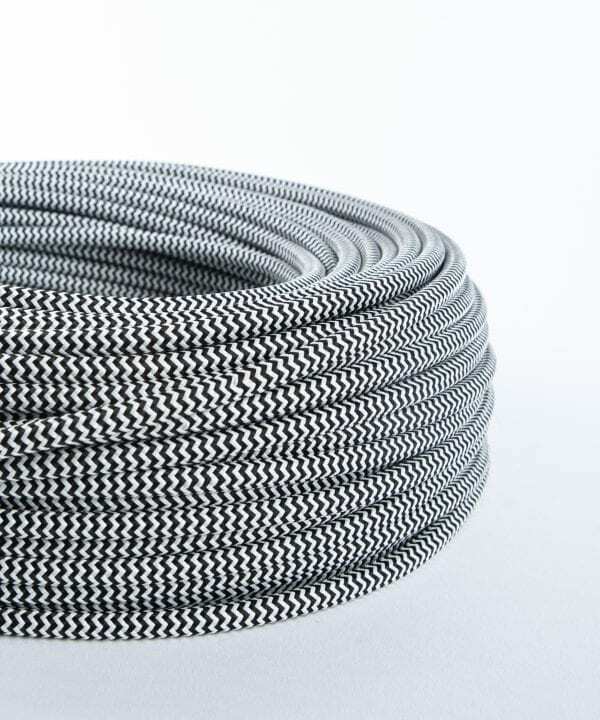 Add a subtle grey accent with textured grey fabric cable for a relaxed look. 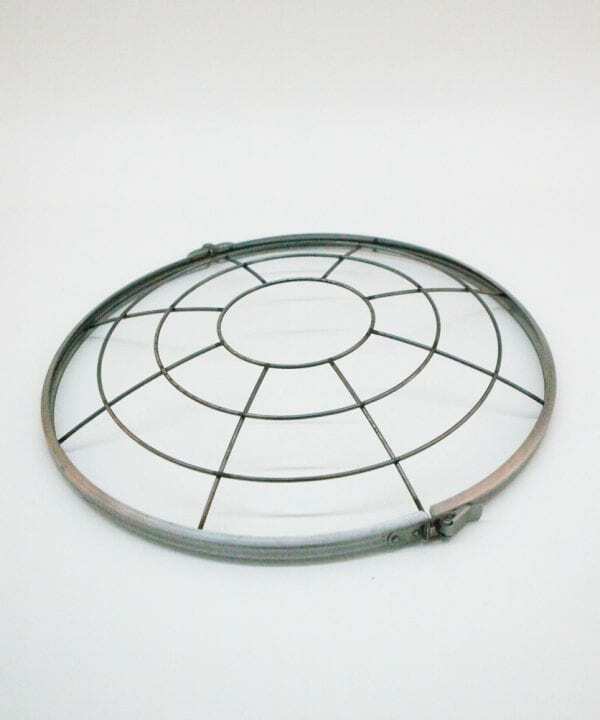 This industrial lampshade is an enamel coated steel shade. It’s virtually impossible to scratch and won’t fade, or discolour in sunlight. 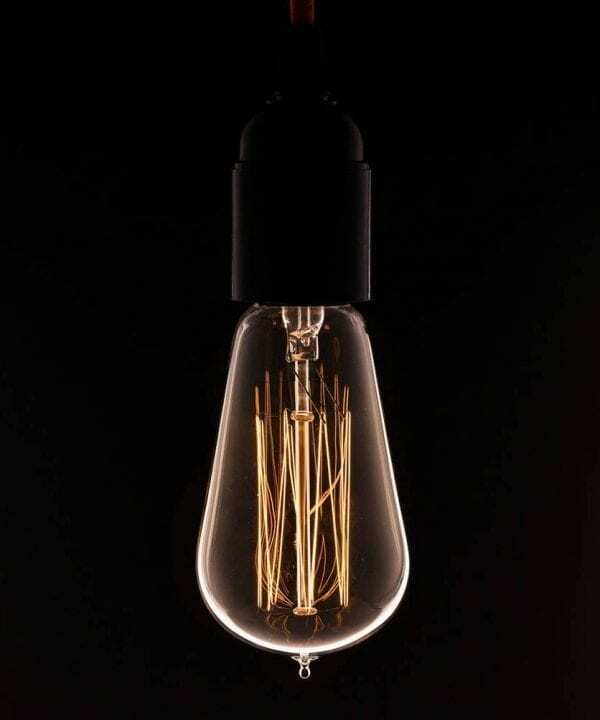 Each enamel shade comes with raw steel fittings that are unvarnished so they’ll tarnish beautifully over time to create an authentic industrial style. 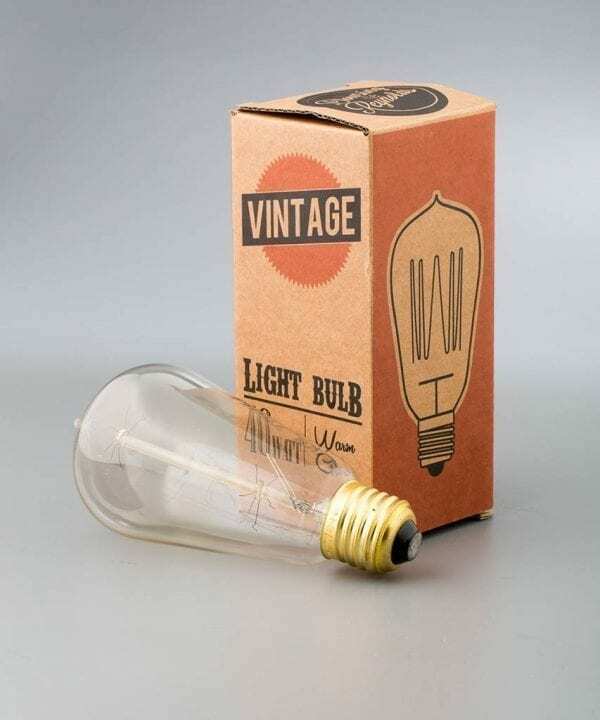 Not for use with our LARGE and EXTRA LARGE vintage light bulbs.